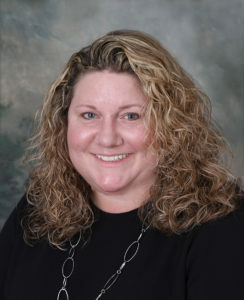 Jessica Gustafson, PA-C - Colorado Allergy & Asthma Centers, P.C. Jessica received her Bachelor of Science in Microbiology from the University of Iowa. She received both her Physician Assistant/Child Health Associate Certificate and Master’s Degree from the University of Colorado Health Science Center. She has enjoyed working in the specialty of allergy and asthma since 2007. She has been involved with multiple clinical research trials involving many prominent allergy and asthma medications used today. As a certified asthma educator, she loves partnering with her patients to establish the best management plan for their asthma and allergic disorders. Physician Assistants are specially trained to take care of a variety of diseases under the supervision of a physician. PA’s are required to take a national certification exam every six years, and to accumulate over one hundred hours of continuing medical education every two years.